Honoring, remembering and celebrating those who have fought against cancer. March 10, 2019 ~ Rock Hill, NY. It was not a Race, It was an Experience! 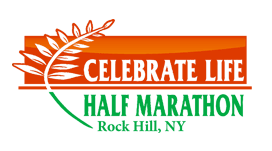 CLHM is not just a race, it's an experience you don't want to miss. 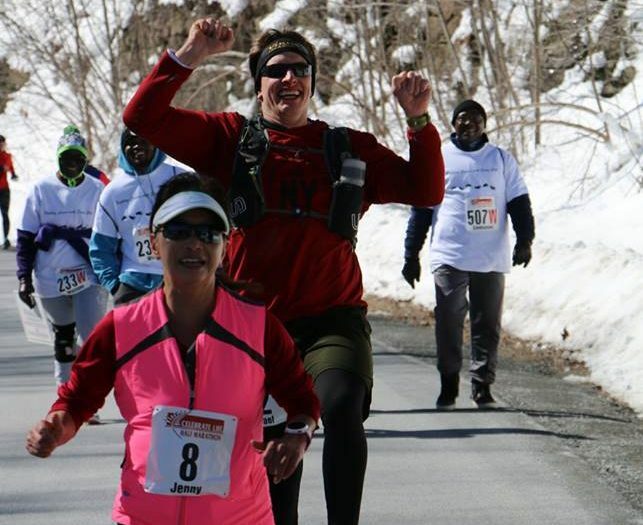 A beautiful scenic half marathon in Sullivan County. 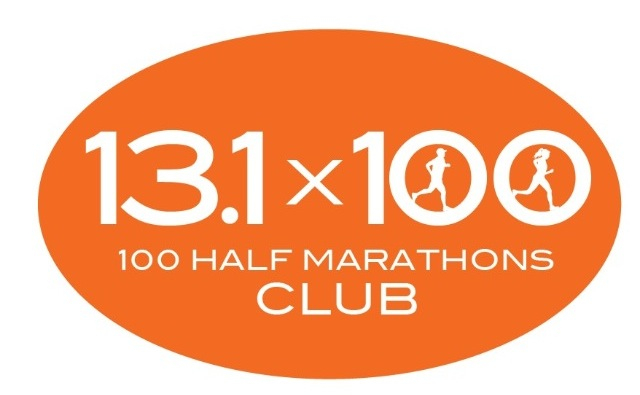 Voted one of the best half marathons in New York State by the 100 Half Marathons Club. 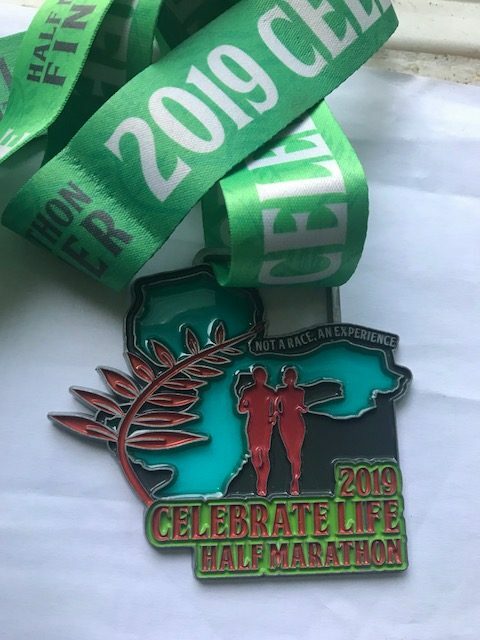 Celebrate Life was featured in the March 2009 issue of Runners World for having the “Best SWAG". 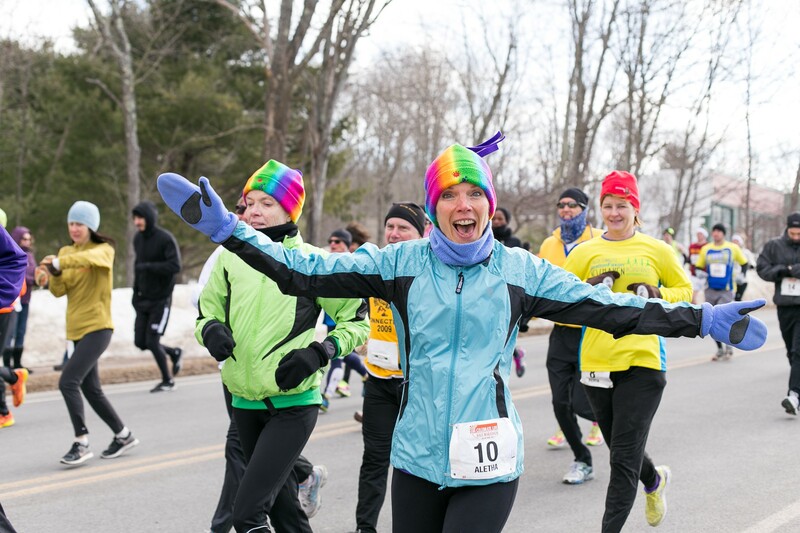 An annual event that bonds survivors and families in triumph. Celebrate Life honors, remembers and celebrates those who have fought against cancer. The race annually raises funds to assist cancer patients in their financial needs donating 100% of the proceeds to patients in treatment. No overhead nor administrative expenses, what we raise we donate. 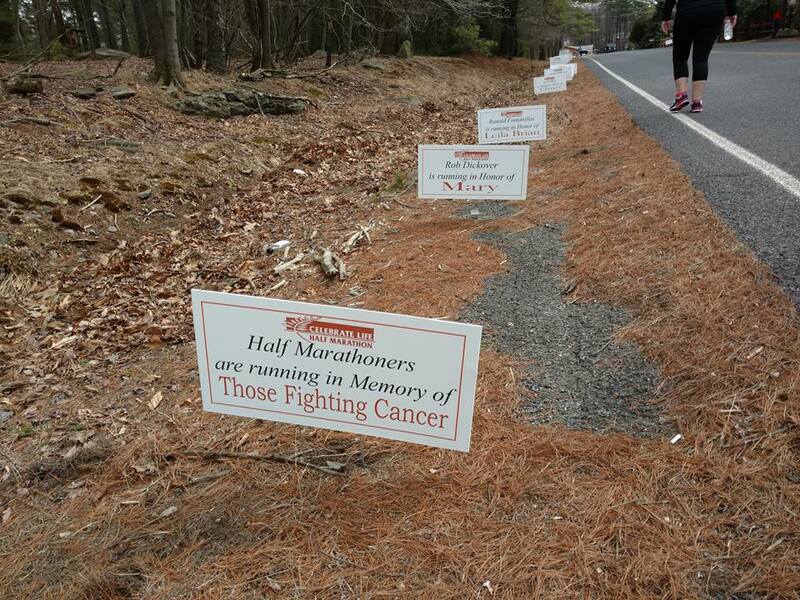 Be inspired by the Motivational Mile, a stretch of signs at mile one and again mile 11 dedicated to loved ones who have faced cancer. Free download of pictures. 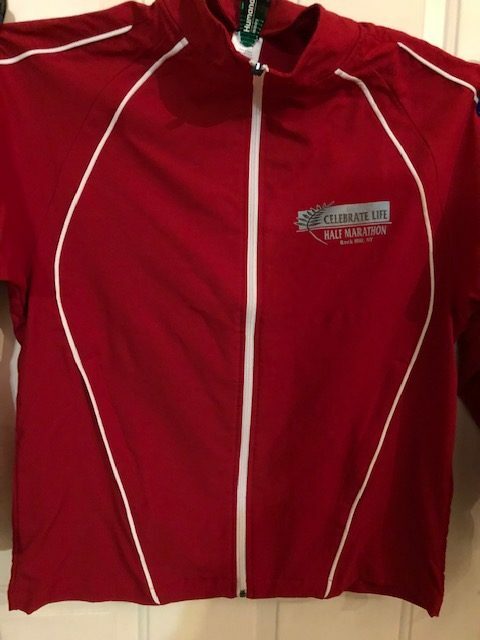 Sign up early and receive a beautiful full zip jacket and finisher's medal. Not a Race. An Experience. 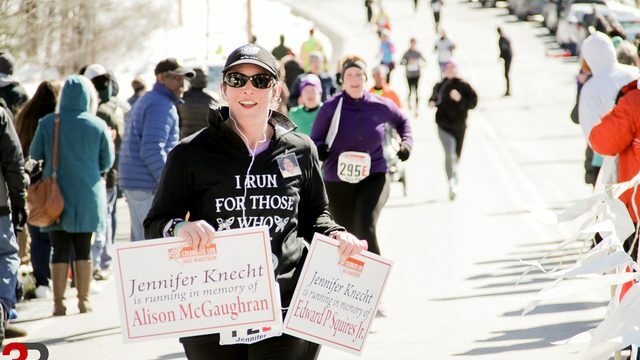 Don't take our word for it... See what our Racers are saying. We raised $70,000 in 2018! So many stories we read of people who have received a grant . Support CLHM to help cancer patients. 100% volunteer driven! What we raise, we donate. Keep checking for next year's fabulous SWAG.